4k00:104k Zebra Line Movement Animation Background Seamless Loop. 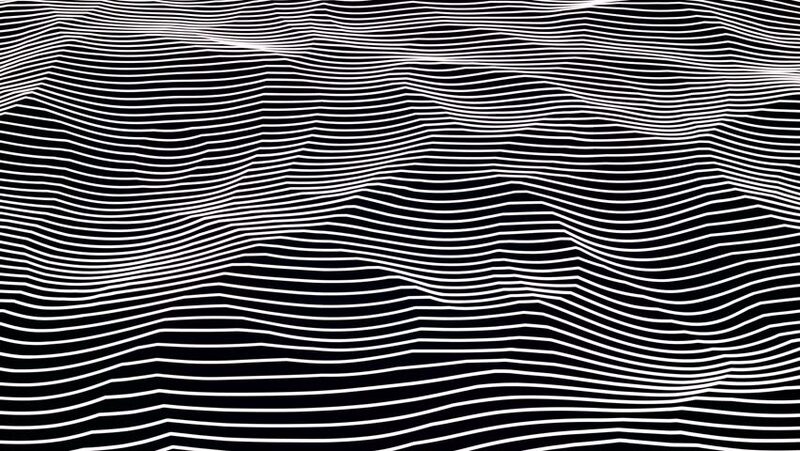 4k00:10Abstract black and white striped flowing waves. Seamless loop. 4K, UHD, Ultra HD resolution. More color options available - check my portfolio. hd00:11Bended shape with floating pattern in seamless looping animation (Full HD 1920x1080, 30fps 10s).